Looking for a refreshing and delicious way to feed your event guests? If you’re based in Birmingham and planning a special occasion, we can provide everything you need hold a delicious Hog Roast. 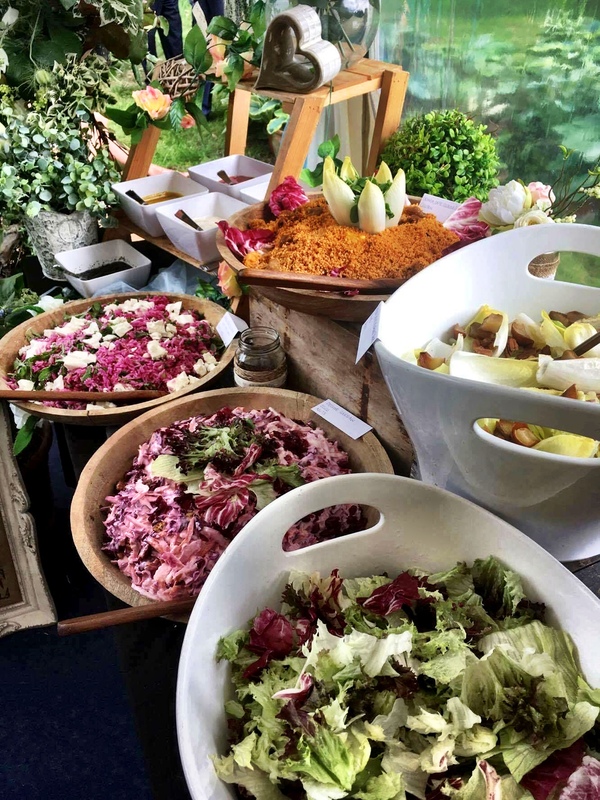 Whether you’re hosting just a handful of guest or hundreds of friends and family, Birmingham Hog Roast planners are experts in simple and efficient event catering. With ten years of expertise in offering safe hog roasting services and brilliant customer service, we’re Birmingham Hog Roasters you can really trust. 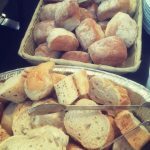 We have previously catered for special events big and small. If you want something a bit different from the typical buffets and platters of wedding receptions and corporate events, we can help. 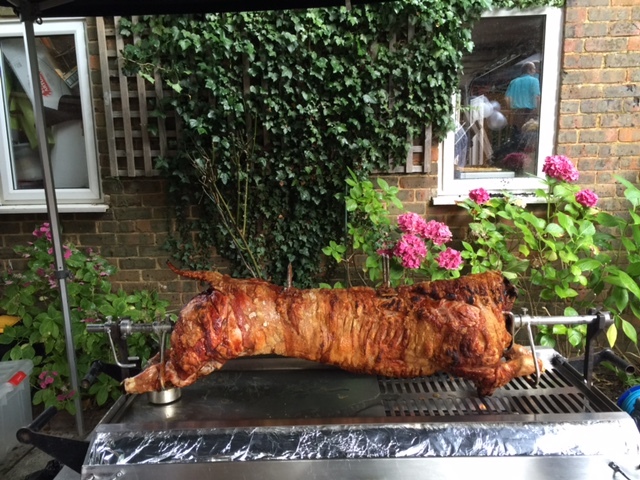 We specialise in serving hog roasts to indoor and outdoor parties, offering great tasting food, produced from great local produce and cooked by professional chefs on site. If you asked me what my last meal on Earth would be, I would quickly tell you that I’d indulge in a hog roast sandwich. I’m talking about seven hour, slow roasted pork meat, addictive and crunchy crackling, lashings of punchy apple sauce and comforting, homemade stuffing all crammed into a freshly baked bread roll. Perhaps I’m a little biased, but once you taste this special culinary delight I am sure you would very much agree that it is a taste sensation not to be underestimated. Hog roasts can be so much more than those tasty sandwiches (although they are pretty great! ); you can have them as part of a BBQ, serve the meat buffet style with a range of delicious side options such as crispy jacket wedges and freshly prepared salads or treat your guests to a formal, sit down meal where our staff will serve the delicious meat to your table with sides of your choice. Our versatility here at Hog Roast Birmingham when it comes to menu options and serving styles really makes us a fantastic option for a full range of occasions and events. We love catering for weddings, anniversaries, celebrations and more but don’t hesitate to get in touch if your event is a little more unusual! We here at Hog Roast Birmingham love expanding our customer base and would love the pleasure of rustling up some remarkable food for you and your guests, no matter what your occasion may be here in Birmingham. We know that planning events takes months of preparation, with so much to think about. Let us take the catering hassle off your hands, so you can focus on everything else – from invitations to venue, table arrangements to entertainment. Our hog roasts are guaranteed to be a hit with your guests and with on-site chefs and you won’t need to worry about a thing. Why Choose Birmingham To Host Your Event? Birmingham! The very special place that invented the photocopier, the x-ray and even the smoke detector! This is a city that holds a proud place in the UK’s history of engineering but that isn’t where it’s talents stop. It is the second largest city to London, it is home to a rich network of historic canals, a thriving collection of bars, restaurants and shopping centres. You could say that Birmingham is the perfect city! It really does have something for everyone, whether you are a shopping lover, history fanatic or even just a proud ‘Brummie’! Visitors to this remarkable city can explore the world famous Cadbury World, peruse around the fantastic landmark of the Bull Ring or pay a visit to some of the city’s excellent museums. Hog Roast Birmingham are privileged enough to be able to cater for the amazing people of Birmingham and provide some incredible food for some really incredible locals. Want to hire a hog roast machine for your event? We can set you up with everything you need to host a hearty hog roast for lunch or dinner. We provide the roasting machine, the cooking gas, the chefs and the hog itself. 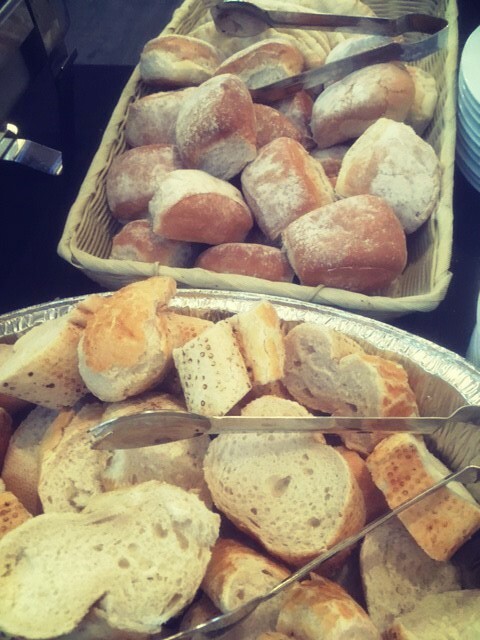 Our team will cook and serve up everything on site, so your catering will be fresh and succulent. Our prices are tailored to suit your event. We promise great value and delicious food, whatever the occasion. Get in touch to discuss your event needs now and we will tailor a package to match your specific requirements. Hog roast is a brilliant alternative to your typical special occasion catering choices. Book with us today and you can focus on the other elements of your party.